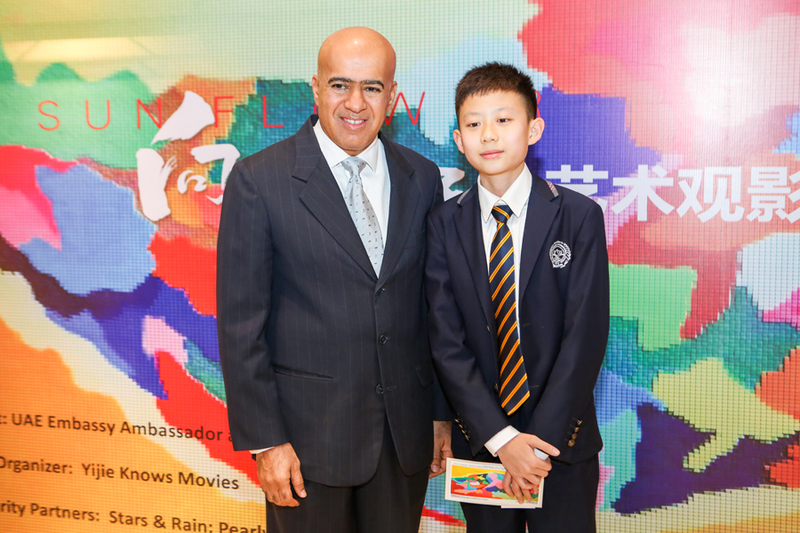 The United Arab Emirates' embassy held a charity art, photography and film event at the Cinema Palace in China World Trade Center Phase 3, Beijing, on Jan 23. 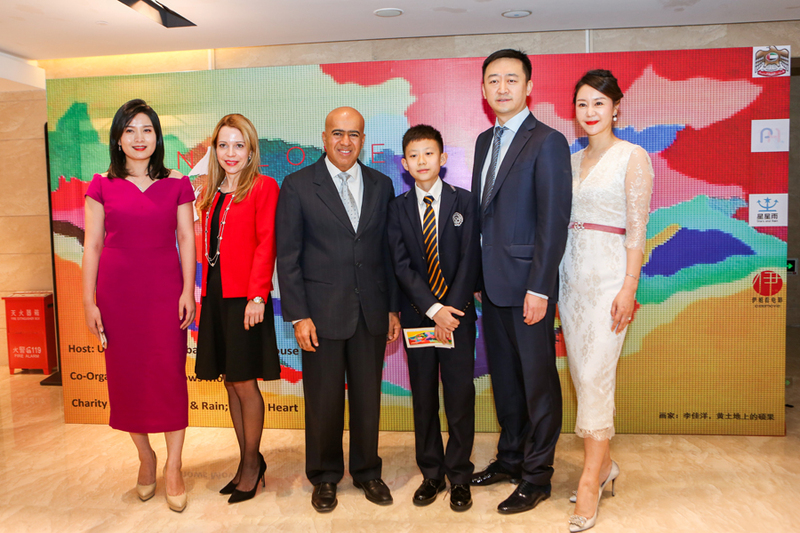 The event, which included a screening of the movie "Sunflower" and an art and photography exhibition, with five paintings created by autistic children, aimed to raise awareness and concerns about socially vulnerable children. "Vulnerable children are perhaps amongst those of greatest need in society and a just cause for support. 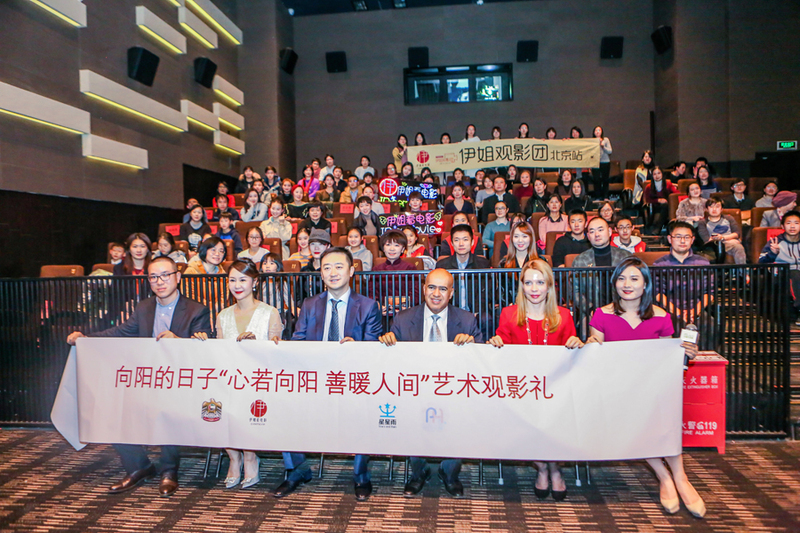 The movie 'Sunflower' strongly communicates the plight of a vulnerable child in a powerful way, and the movie was a perfect partnering with today's charitable partners." 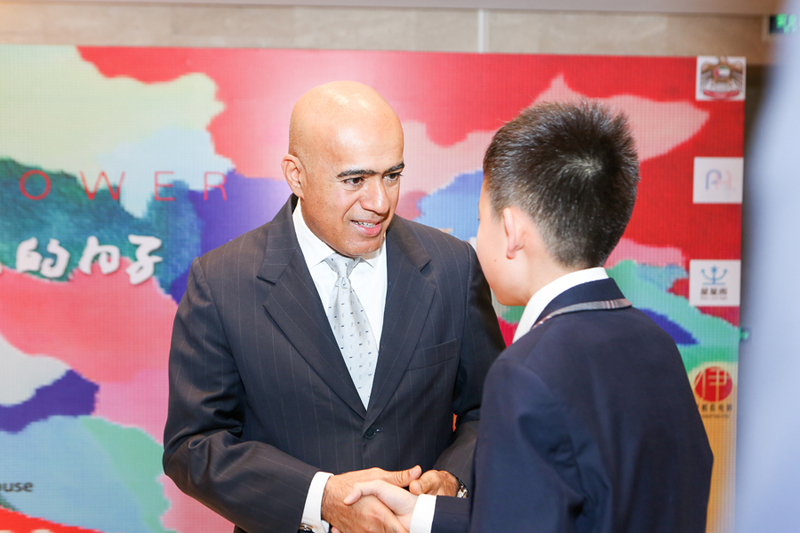 Ali Obaid Al Dhaheri, UAE's ambassador in Beijing, said at the event.